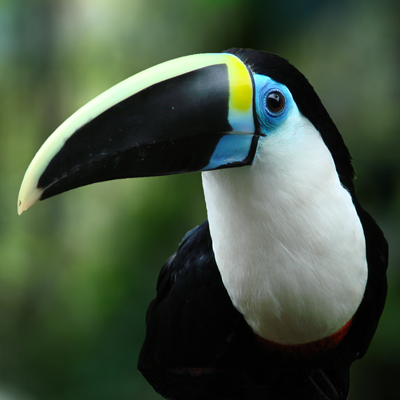 World Land Trust (WLT) has launched an urgent campaign to raise £600,000 to save 8,154 acres (3,300 hectares) of jungle habitat in northern Belize threatened by deforestation. With more than 25,000 acres of forest having been lost in this region over the last ten years, without protection this jungle will face imminent deforestation. 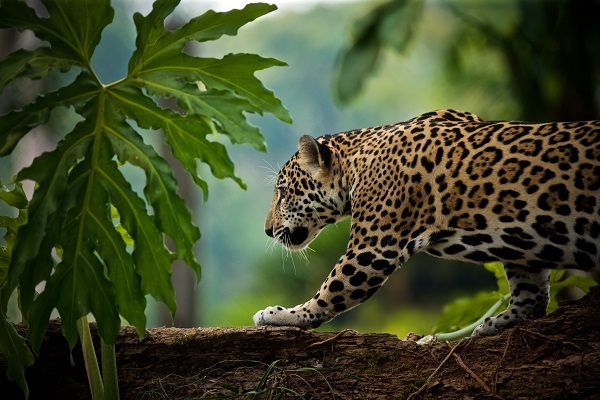 The target area provides a vital connection between three protected areas managed by our partner, the Corozal Sustainable Future Initiative (CSFI), and if we lose it the crucial wildlife corridor for Belize’s wild cats (Jaguar, Puma, Ocelot, Margay and Jaguarundi) will be forever fragmented. 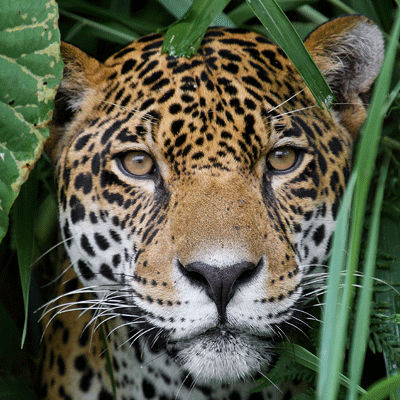 Because of the urgency to raise the funds for the Jungle for Jaguars appeal WLT is making this the focus of its 2018’s Big Match Fortnight, when all donations received between 3 and 17 October will be doubled by match funding. 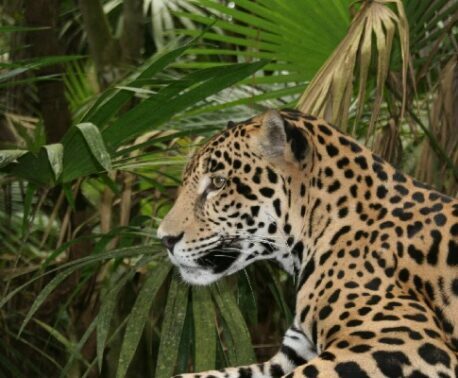 Protecting this tropical forest habitat will provide connectivity in a shrinking wild landscape for a population of at least 22 Jaguars as well as other Endangered mammals including Baird’s Tapir and Geoffroy’s Spider Monkey. 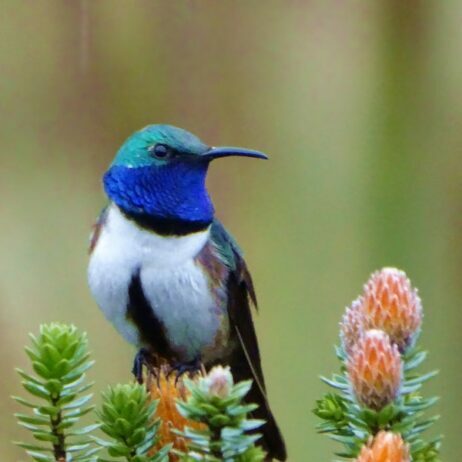 The future of many bird species including the Keel-billed Toucan, Ornate Hawk-eagle, Black Catbird, Keel-billed Toucan and rare hummingbirds will also be safeguarded. John Burton, CEO of WLT, says “This is one of our most ambitious projects to date, as securing this corridor requires cooperation all the way from a local level to governmental and international support. 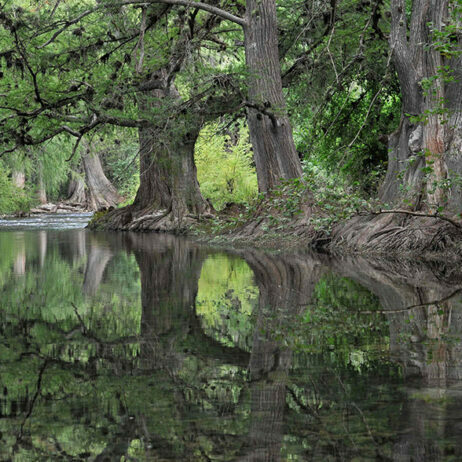 A successful outcome has the potential to lead to an important model for conservation in Central America going forward. All donations to the Jungle for Jaguars appeal will be doubled by match funds during Big Match Fortnight, between 3-17 October 2018.